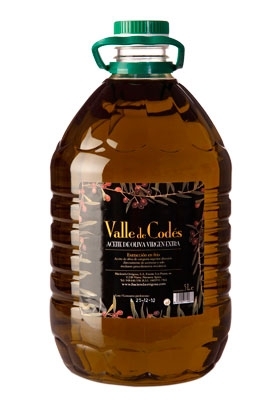 Valle de Codés is our second brand, also developed within the Oil Press Hacienda Ortigosa. 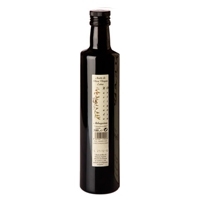 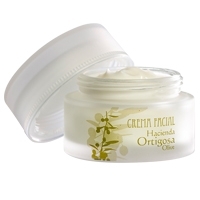 It is extra virgin olive oil and a blend of Arbequina olives (80) and arroniz (20), native variety of Navarra. 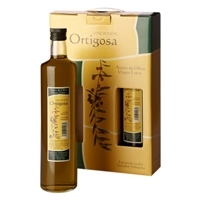 The nutty, sweet and pleasant taste of the Arbequina slightly mixed with the uniqueness of arroniz taste, a little bitter and spicy, leads to an explosion of flavors that melts in your mouth.